Highest number of hat tricks scored against one team, Toronto. 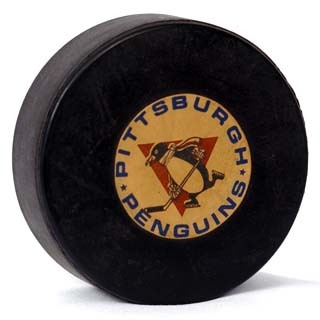 Record number of hat tricks scored by Mario Lemieux, including nine in 1988-89. Record number of hat tricks surrendered by New Jersey’s Martin Brodeur.